While managing an online store you often encounter situations where you need to export different kinds of data externally. That is because many aspects of store management require external tools to handle them efficiently. You may need external tools for customer relationship management, tax reporting, or for a new marketing campaign. Most eCommerce platforms integrate effortlessly with data export tools to facilitate a smooth transfer. WooCommerce, as you know, has great flexibility in incorporating third-party tools to help store owners. In another article, we have discussed a few product export tools for WooCommerce. 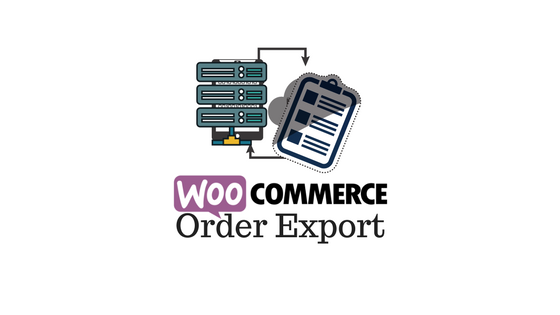 This article will describe the features of some of the best WooCommerce order export plugins. You will also get a glimpse of the advantages of CSV file format used for data storage and transfer. If you want to export data from your WooCommerce store, you can get the help of some of the plugins we are going to discuss below. 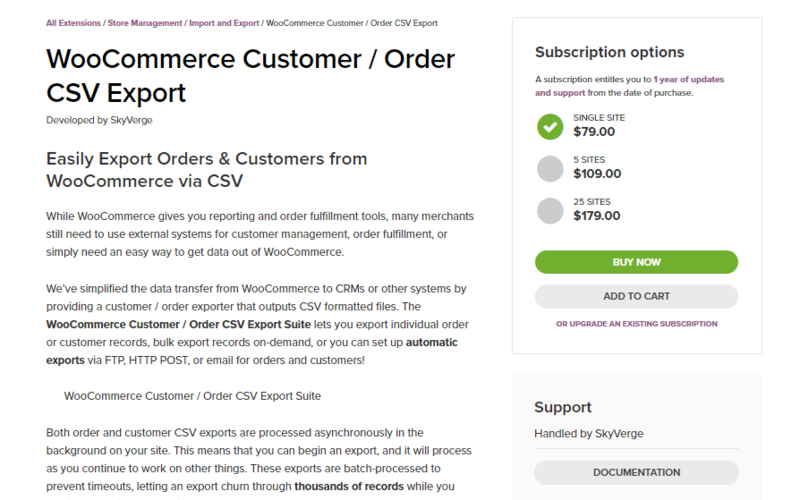 This WooCommerce extension helps to export customer and order data from your store easily through a CSV file. Whenever you need to get data out of WooCommerce to use in an external system, this extension is there as a comfortable solution. It creates files in CSV format as the output for the customer and order data. With the help of this extension, you can export individual records or a set of records in bulk. In addition, you can set up automatic exports using FTP, HTTP POST, or email according to your comfort. The extension offers great possibilities to export customer and order details from your WooCommerce store. The extension works asynchronously, and as a result, you won’t be interrupted from an ongoing work while the export happens in the background. This makes the extension capable of exporting large volumes of data. Moreover, this CSV Export extension breaks large volumes of data into smaller chunks to process. As a result, there won’t be any timeouts while the export process is on. Even when you are not on the site, the export process won’t be interrupted. You can download your export CSV file according to your convenience. The extension boasts quite an extensive set of features. You will be able to choose what all information you need to export from a customer record – name, email, address, etc. Similarly, order data too can include multiple details like order totals, line items, discounts applied, shipping details, etc. In fact, you can customize the export fields to suit your requirements. Once the export process is complete, you will get a notification about it informing you that the export file is ready to download. The extension has a bulk export option which lets you export order data based on products, categories, order status and date range. Same way you can get data of all your customers or just the specific ones based on registration date. It also allows you to manually export orders and customers from their respective lists on your store admin side. Another great feature of the plugin is the automatic export of orders and customers. You can schedule the automatic export via FTP or HTTP POST to multiple email addresses or save on your local computer. In addition, you can set it to export individual order details as soon as customers complete the payment. Furthermore, all your exports will be saved for 14 days, so if you need, you can download these files again during this period. 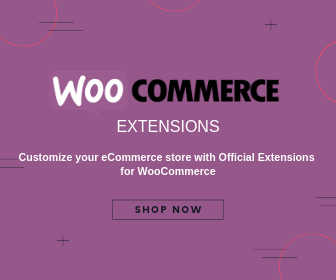 The extension is compatible with many other plugins that you may need for the smooth functioning of your WooCommerce store. A single site subscription of this extension is available for purchase at $79. If you spend $109 and $179, you can get hold of 5 sites and 25 site subscriptions respectively. This plugin helps you to migrate more than order details. Using this plugin, you can even migrate subscriptions and coupons. And it allows both export and import of data, which makes it a perfect tool for migrating data from or to your WooCommerce store. Also, it allows to schedule automatic import and export via FTP using Cron Job. 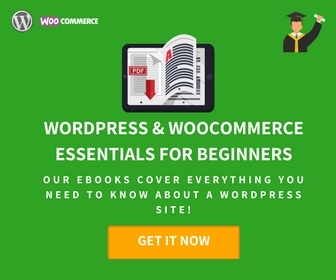 The plugin has a simple interface that makes it particularly easy to connect WooCommerce data with the column headers of a CSV file. In fact, this plugin supports all the fields in your WooCommerce orders, subscriptions, and coupons. You can export and import your WooCommerce order, subscription and coupon data to external systems or other websites easily using this plugin. Another major positive aspect of this plugin is its capability to handle large files. It makes sure the data export and import is smooth, by splitting large files into more manageable smaller bits. According to users, the plugin works smoothly even with slow hosting providers. As far as the working of the plugin is concerned, you can export the order data and download it to your local computer or FTP server. You can specify orders based on status or date range according to your particular need. If you want to export orders in bulk, you can do that easily from the order lists page. Similarly, you can also download individual orders to a CSV file with a single click. If the external system you are trying to move data into is asking for XML format, you need not worry. This plugin would provide support to export data in bulk in XML format. As it has import options too, you are completely freed from manual efforts while using this plugin. On the other hand, if you want to export the order data from one WooCommerce site to another, that can be done easily too. The plugin supports WooCommerce URL Coupons as well as WooCommerce Subscriptions. The single site license of the plugin costs $69. You can also find a 5 site license at $99, and a 25 site license at $199. We have already covered two plugins that have quite fancy features. Now, if you want to keep things really simple and still be able to export WooCommerce order data, here is a free plugin. With this plugin, you can export a lot of details including line items, tax rates, discount details, etc. Customer address details, product attributes, coupons, etc also come under the export scope of this plugin. Moreover, it supports multiple file formats including CSV, TSV, XLS, XML, and JSON formats. A simple option to export WooCommerce order data, this plugin is free and rising in popularity. You can choose what all fields to export, rename labels and reorder columns at will using this plugin. Another advantage that you get with this plugin is that you can export custom fields you create on your WooCommerce store. If you want to export order data from only a specific set of orders, you can do that too. There are pretty powerful filters as well to select your data in a specific manner. With over 10,000 active installs and over 70 five star reviews, this plugin is really growing in popularity in the WordPress plugin repository. If you want to export a limited set of data from your WooCommerce orders, you can try out this free WordPress plugin. The data may include order status, customer name, and email, product details, price, order value, etc. Simply Order Export plugin provides extensive configuration options in the settings page to select your export fields as you like it. If you prefer to add more fields to export, you can use the available hooks to extend the plugin’s functionality. However, you will need decent coding knowledge to do so. You can also look at some of the premium add-ons of the plugin for extended functionalities. The plugin is quite simple to configure and the interface is user-friendly too. You can export each product in a single line from an order of multiple items. If you want to export only orders that falling under a certain time period, you can manage that too quite well with this plugin. You can simply select the start and end date in the settings page. In terms of ease of use and options to customize, this might be a good option for you. Here is another simple option to export your WooCommerce order data. 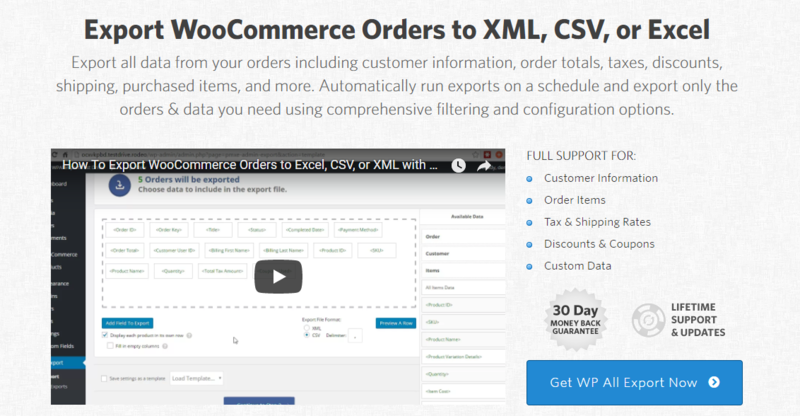 You can export data from your WooCommerce store into XLS or CSV files. This plugin is a good option if you are looking to export order data in real quick time. It’s easy to set up, has a great user interface, and has adequate filter options to help you pick the right orders for export. You will get the export process running with just a simple click. However, on the popularity front, this plugin doesn’t seem to be all the way up there with the other plugins we have already discussed. A bit of caution would be good if you are planning to use this free plugin in a busy store. This is a simple, free plugin to export WooCommerce order data. If you are looking for more features, there is a premium version of this plugin which we will discuss next. This premium plugin helps you export a variety of data from your WooCommerce store including orders, customers, coupons, products, shipping classes, categories, tags, etc. You can export the data in CSV files and can be easily read using Excel or Google Sheets. Make use of the useful filter option of this plugin to ensure that you export only essential data. Scheduled exports is another feature of the premium plugin that you won’t find in the free version. With this feature, the plugin sends the export files to the specified inbox according to the set schedule. With dedicated support and options to schedule export, the premium version of the plugin looks better than the free one. You can purchase the single site license of this plugin for $39. If you are interested in the 5 site license, you may have to shell out $119. 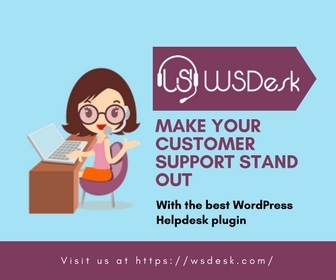 A marked advantage of opting for the premium version would be that you will get dedicated support in case of any issues with the plugin. This is another comprehensive solution to export your WooCommerce order data. You will be able to export a vast range of data using this plugin. These include customer information, order totals, shipping details, tax amount, items in the order, discount details, etc. The plugin even supports any custom data that you may have in your WooCommerce orders section. A comprehensive WooCommerce export solution, this plugin has a great reputation on its user interface. The specialty of WP All Import plugins is their unique drag and drop interface that helps you structure the file. As a result, users with minimal technical knowledge will also find this plugin to be quite easy to handle. Moreover, there are good options to filter data, so that you will get the file as you like it. Furthermore, the plugin has useful options to schedule an export according to your convenience. You can purchase WP All Export Pro version for $99. The good thing is you get lifetime updates and support with the purchase. Why are CSV files preferred in data export? You might have wondered why most of the solutions we discussed in this article create a CSV file for export. That is because CSV has some obvious advantages when you talk about data storage and transfer. CSV or comma separated values format is actually quite simple with its plain text data separated by commas. Also, it is compatible with almost all tools that you use to manage data, even the likes of notepad. Another reason for the preference of CSV over other formats like XLS is that it can differentiate between text and numerical data. When you store data in CSV format, there is no risk of data manipulation – it’ll be stored as it is. When you handle CSV files, it seems faster and uses only lesser memory resources. Furthermore, it is relatively more developer friendly. eCommerce store owners need to regularly export data for a variety of purposes. 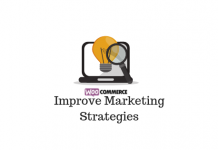 WooCommerce helps a lot in this aspect with an inbuilt tool for export and import of products. However, in many cases, you might need a specific set of data filtered by a range of conditions. In such cases, it is best to get the help of a reputed plugin. The WooCommerce order export plugins described in this article are some of the best that you can currently get hold of. If you want to add an insight to this article, please get in touch with us.